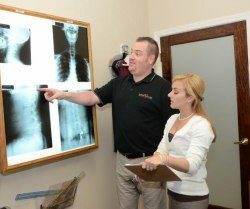 At Superior Healthcare, we work as a team to provide the best in physical medicine and chiropractic services in one facility. 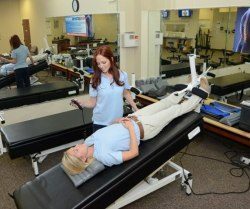 Our patients trust us to provide relief for pain, assist with weight loss and to get to the source of whatever condition is preventing them from living life to the fullest. We can do the same for you.